Hi everyone, within the last couple of day I purchased myself an X-t2 body, battery grip and a 16-55mm f2.8 lens which I'm altogether very impressed with. My problem is long exposures, the 10 stopper to be exact. In the viewfinder/LCD screen the shutter speed is displayed in decimals rather than fractions (ss5.2, SS2.7, ss85 etc rather than 250, 500 1000 etc). 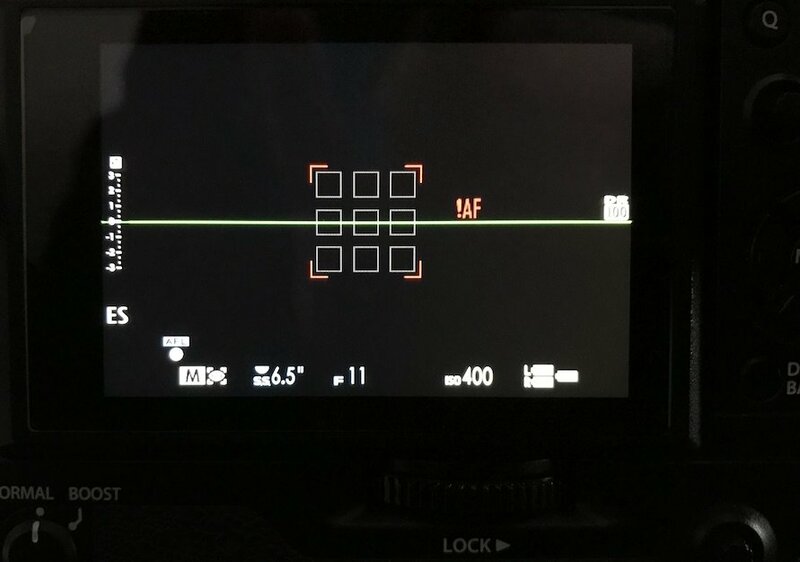 Can this be changed in the menu or is this part of the Fuji setup. What complicates matters is that when I get the shutter reading and it displays decimals I find it difficult to work out the 10 magnification to get the long exposure. Would anybody be kind enough to explain please. 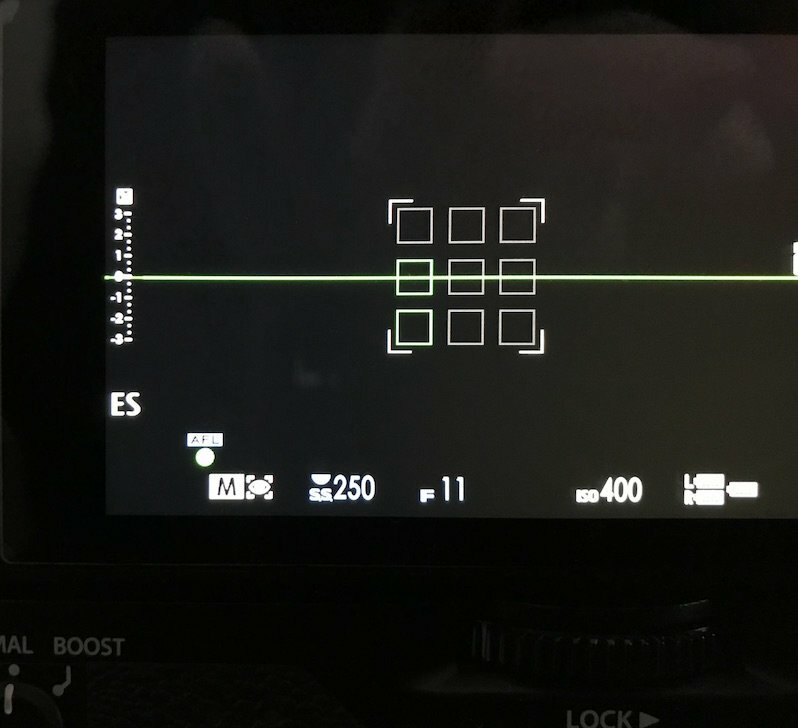 I also have 2 X-T2 cameras and neither exhibit what you describe! The attached photos show the camera set to 1/250 second (shows 250 in the LCD/EVF) and the other shows 6.5 seconds. I have mine set to ES but it makes no difference whether it is using ES or MS. Sorry but can't explain it further. There are no menu item to change that format. Just point attention if ["] is there - it means direct X number, if not - it is 1/X fraction of a second.